I Wish It Was “Or What? 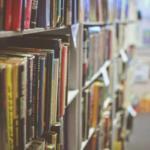 !”: Vanity Publishing has Found Kickstarter. Okay, yes. 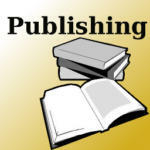 Yes, that’s vanity publishing. Straight-up no joking pay-to-play with an implied rights grab for the life of copyright. 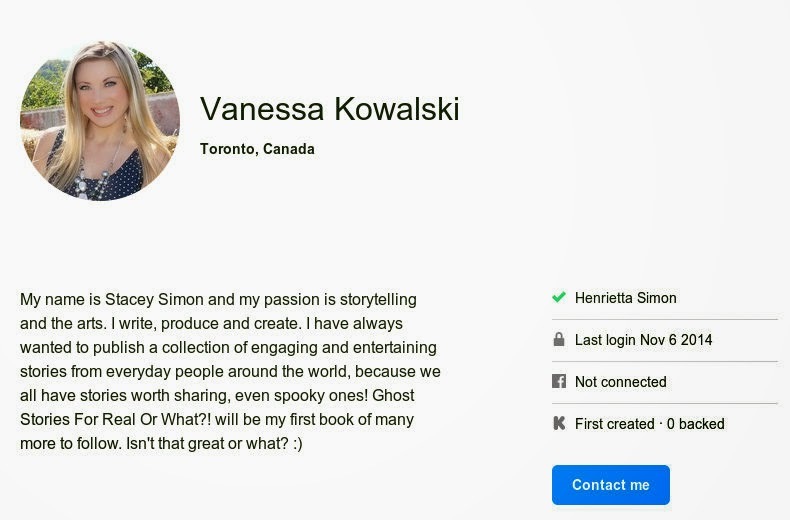 And they’re going to sell the book (see the full project page screengrab) but don’t mention paying contributors. Three different names. Three. Different. Names. Yeah, that does not create trust, and sure as heck makes things look a bazillion times more shady. Is this person even real? What would happen if you tried to contact them? 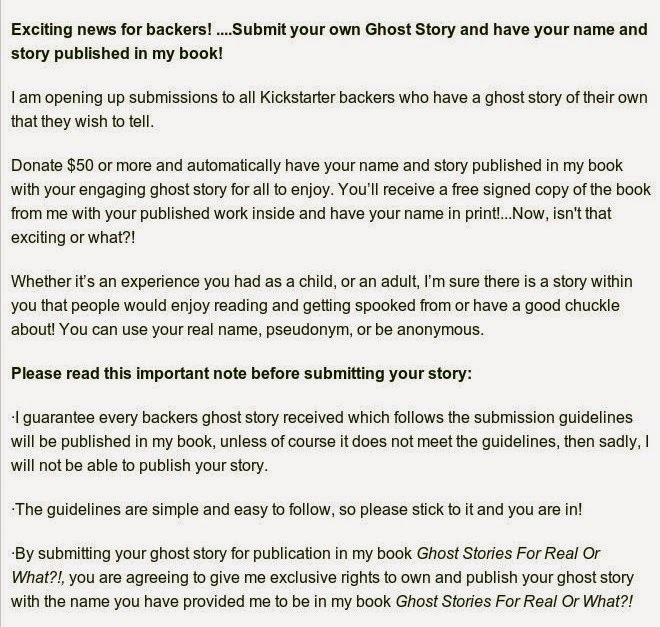 As I said at the top, I’m not certain if vanity publishing pay-to-play scams are actually against Kickstarter’s rules – but it’s something you should stay away from. As much as I think technologies like Kickstarter have given publishers a revitalized role, vanity presses and scammers are everywhere. There is a reason I wrote my crowdfunding ethics policy; it’s because of people like this. 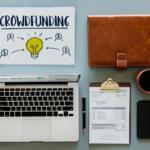 Compare the rules and guidelines of other crowdfunded projects against that policy, and if something doesn’t match up, start asking hard questions. For what it’s worth, we’re in the last day or so of the pro-rate paying ethically run (with free range authors1) Kickstarter for Not Our Kind. If you want to support authors and publishers trying to do it the right way, swing by the project at http://bit.ly/kicknotourkind and support us either financially or spreading the word online. It looks fishy. 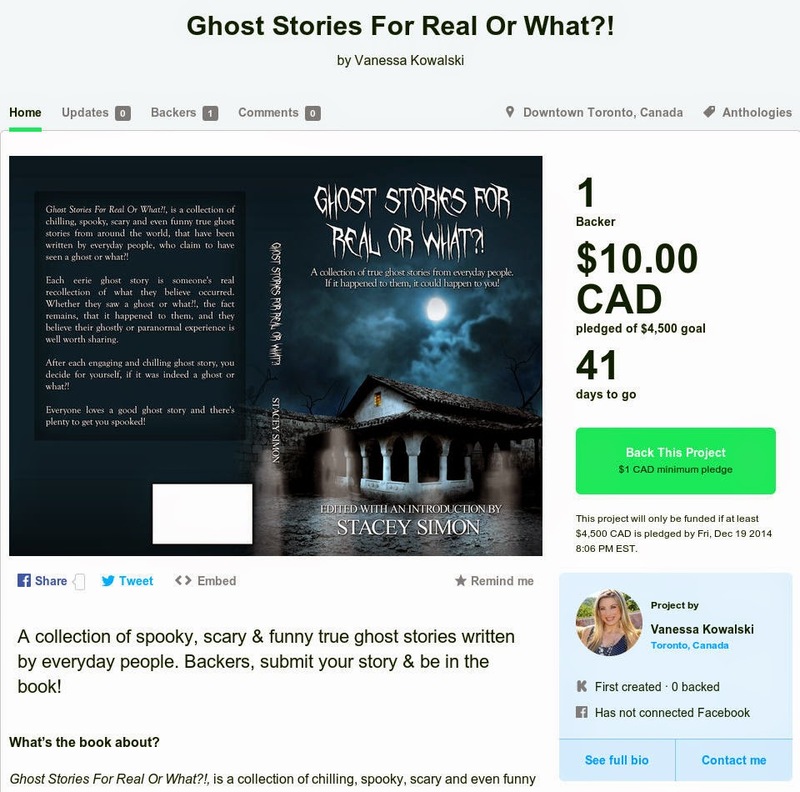 Another interesting bit is she's trying to raise $4500 at $50 for each person that wants a story in it. You can also bid higher if you want to buy additional contributor copies at $50 a pop. So she's either hoping for 90 authors that want in on this, or 45 who really want 2 copies at $50 each, etc etc. That's very… optimistic?